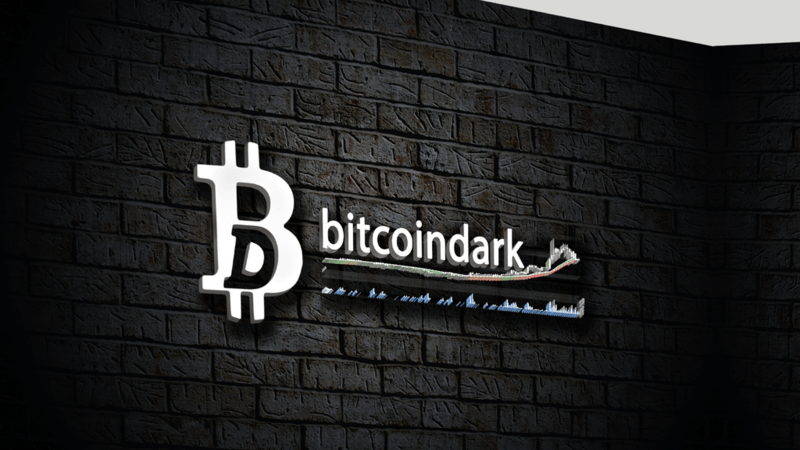 Bitcoin Examiner’s weekly round up is here with the most important news of the past week. A month after the initial speculation wave, the order logistics company Rakuten Super Logistics, owned by the Japan-based electronic commerce giant Rakuten, has announced it is now accepting Bitcoin payments for its shipping services. The American subsidiary, which provides order fulfillment services for online retailers, teamed up with the payment processor BitPay in order to easily accept cryptocurrency payments after receiving several requests from customers across the world. Trying to make access to the world’s largest cryptocurrency automatic for the people, BitAccess is looking to build a network of automated Bitcoin banking machines available worldwide. The concept of a Bitcoin ATM isn’t new. Companies like Robocoin Technologies, GenesisCoin, Lamassu Bitcoin Ventures, and BitXatm have previously launched variations on Bitcoin transaction hardware. But BitAccess touts an incredibly easy interface, a broader vision of how new hardware can be used, and the fact that it is the only player manufacturing its own transaction hardware. 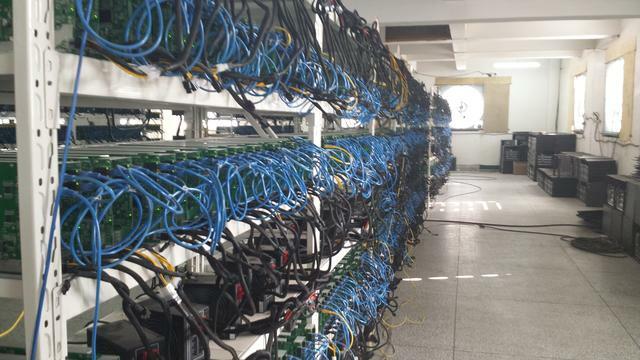 Prepare yourself to see rare images from a Bitcoin mining operation located in northeast China. The pictures were recently published by TheCoinsman.com and show a gigantic mining operation in an old, repurposed factory. The operation includes 2500 machines hashing away at 230 Gh/s, each, which means 230 billion calculations per second, per unit. Obviously, the place consumes a massive amount of energy that costs the operators something like ¥400,000 per month (about $60,000). DISH accepted its first Bitcoin payment this week as the payment option is now available for all DISH customers through mydish.com. The inaugural Bitcoin transaction follows DISH’s recent announcement that its customers could pay their monthly bill with Bitcoin starting in the third quarter. Austin and Beccy Craig, the stars of a new documentary film “Life on Bitcoin”, were the first DISH customers to pay with the digital currency. The Craigs spent the first 101 days of their marriage paying every expense exclusively with Bitcoin. The documentary will soon be released chronicling their adventure and educating viewers about Bitcoin. US online retailer Overstock is now selling an average of $15,000 worth of goods for Bitcoin every day, according to the company’s CEO. 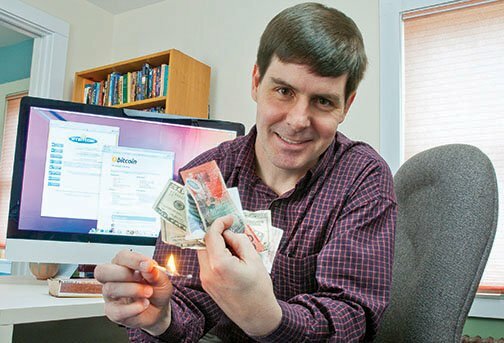 Patrick Byrne said he expects Bitcoin sales of $6m to $8 million this year and confirmed that Overstock’s cumulative Bitcoin sales have now passed the $2 million mark. Byrne added that he expects Bitcoin sales to reach $1 million per month by the end of the year, up from upwards of $300,000 per month earlier this summer. The retailer reached its first million dollars in Bitcoin sales in early March and reported a total of $1.6 million in Bitcoin purchases in late May. Gavin Andresen, the chief scientist at the Bitcoin Foundation and one of the most respected and well-known crypto-developers, recently made a very interesting statement about Bitcoin cloud mining, accusing most of these operations of being Ponzi schemes. The statement, published on Reddit, almost went unnoticed. Everything started when Redditor zapt0 asked the Bitcoin community their opinion about mining contracts. While most of the responses were negative, Gavin’s reply was the most unexpected. A German start-up is looking for funding to produce a new high-performance microchip that it says would make Bitcoin mining much less energy intensive, and thus cheaper. This is important because ‘mining’ the cryptocurrency — essentially a process of solving complex mathematical problems — requires vast computing power and cooling systems so that the purpose-built processors, called application-specific integrated circuits [ASICs], don’t overheat. The Bitcoin Foundation just announced a new affiliate, this time in South Asia. 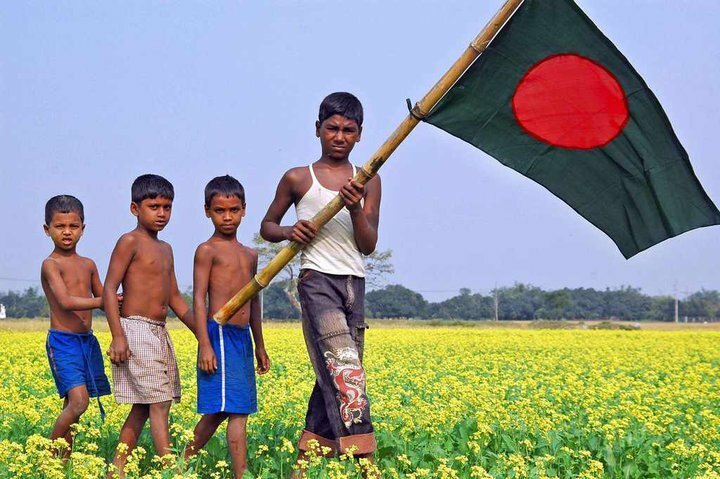 The institution’s new partner is from Bangladesh and joins the foundation in its mission to promote cryptocurrency around the world. “Join us in introducing Bitcoin to the world and contributing to its sustained development”, reads the foundation’s website. Looks like at least one Bitcoin-related organization in South Asia heard the calling, after seven other affiliates joined the foundation’s mission over the last eight months. The other affiliates are located in Australia, Canada, Mexico, Germany or the Netherlands. GoCoin has released a new feature that will allow its merchants to request payment from customers via email and text message. Called its ‘Click-to-Bill’ feature, the Bitcoin, Litecoin and Dogecoin payment processor framed the release as one that will enable merchants to offer Bitcoin shoppers added convenience while providing existing customers with a compelling reason to switch payment options.